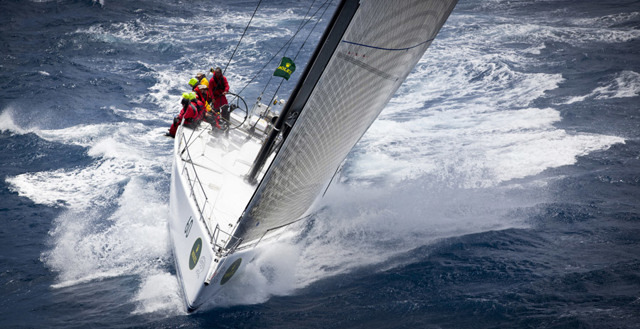 The CYCA's principal sponsor Rolex is pleased to announce that the 2011 Rolex Sydney Hobart Yacht Race - The Spirit of Yachting is now available for viewing. 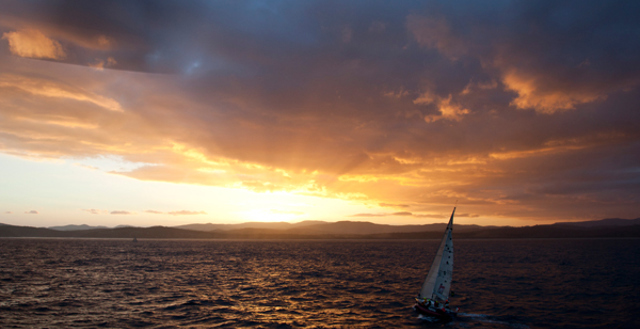 Final report of the race following the arrival of the last boat, Maluka of Kermandie. 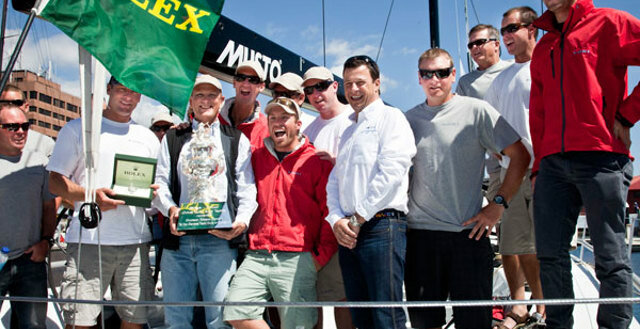 Courtesy of Rolex and regattanews. Day 5 report on the race, focussing on the overall winner of the Tattersall Cup. Courtesy of Rolex and regattanews. Official Rolex Sydney Hobart Yacht Race merchandise designed by MUSTO is available by visiting the Clubhouse at Rushcutters Bay - or online. You'll find the entire range of men's and women's Rolex Sydney Hobart merchandise, together with the seasonal CYCA range of clothing. These items are not available through clothing retailers. SHOP NOW!